Classified » Announcements & Community » Auctions » Designing a dream space is now easier than ever. 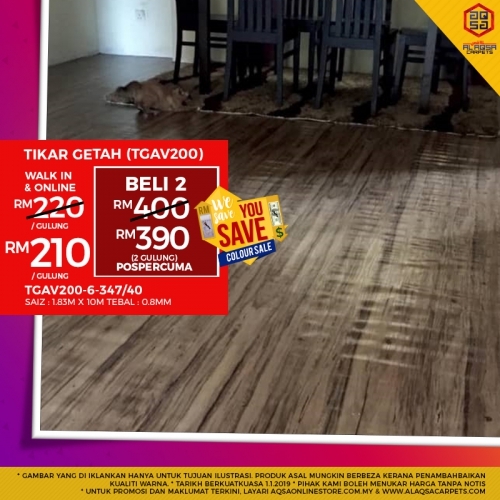 Buy Tikar Getah Flooring At Just From RM210/Roll & Design Your DREAM HOME! !